Sydney, Nova Scotia born/Toronto based drummer Ethan Ardelli has been one of Canada’s most in demand jazz musicians for more than a decade. After playing in many of Canada’s busiest bands (led by the likes of David Virelles, Brian Dickinson, Nancy Walker, Darren Sigesmund, Harley Card, Jane Bunnett, and Mike Downes) and sharing the stage with a who’s who of contemporary jazz (Dewey Redman, Mark Turner, Mark Feldman, Jeremy Pelt, George Mraz, Mulgrew Miller, and Greg Osby) he was due to make his first statement as a bandleader. 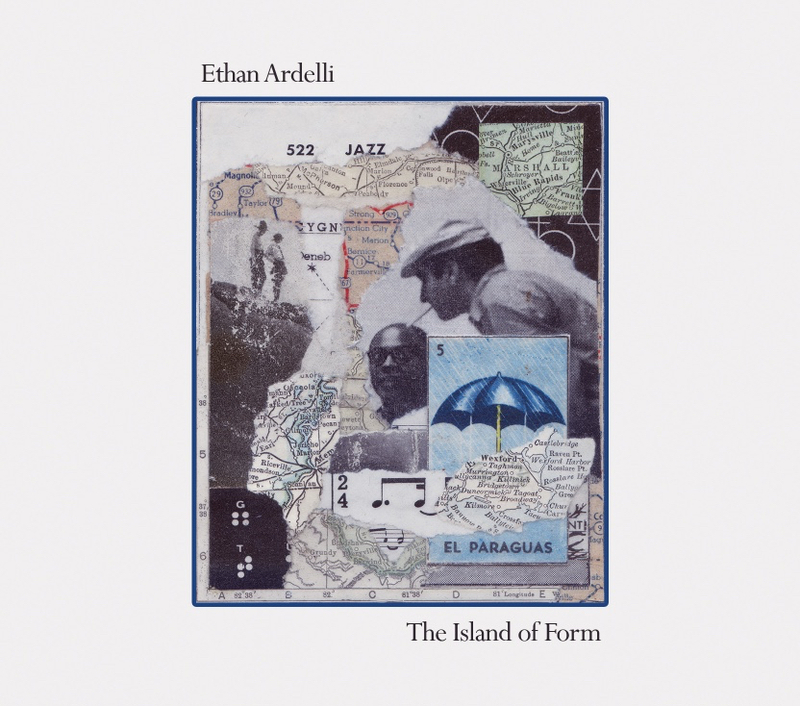 The Island of Form – his hotly anticipated debut album – is a showcase for Ardelli’s highly developed compositional skills and drumming prowess. Always a cultural omnivore, Ardelli has always sought out inspiration in a wide variety of places: from foreign and art films to classical composition and music from around the world – in particular the music of Cuba. The album was recorded on October 16th, 2017 at Sear Sound in New York City by James Farber, the legendary engineer behind many touchstone jazz recordings that rank among Ardelli’s favorites, including works by Michael Brecker, Joe Lovano, Brad Mehldau, Paul Motian. It was mastered by acclaimed engineer Greg Calbi, a jazz scene stalwart who also worked with John Lennon.